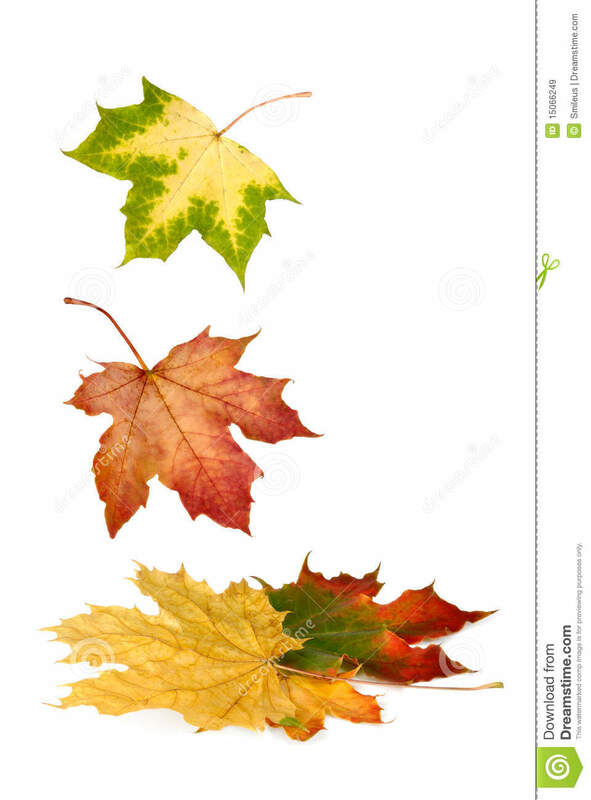 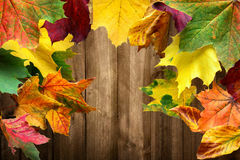 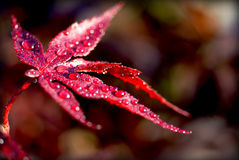 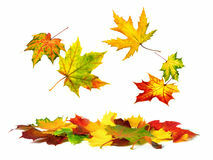 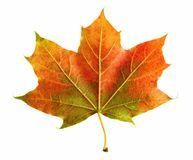 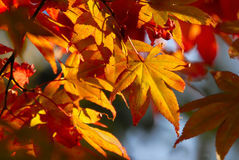 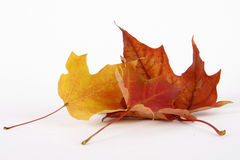 Colorful maple leaves falling down. 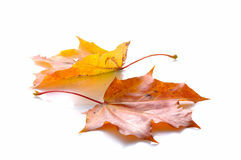 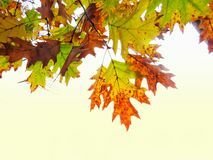 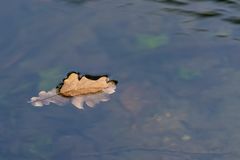 Background fallen leaves in green tones collection of beautiful colorful yellow, red and green autumn leaves isolated on white background Oak leaf floating down the river Colorful autumn leaves on the ground Colorful Autumn Leaves Hanging Over A White Background A beautiful abstract photo of dry yellowish maple leaf falling onto the ground near a small stream. 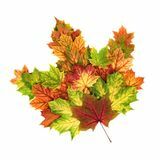 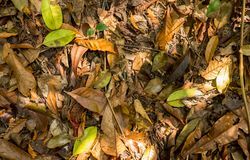 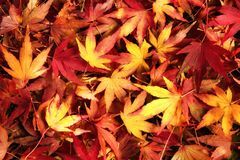 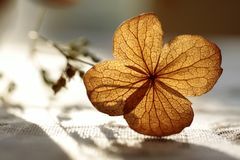 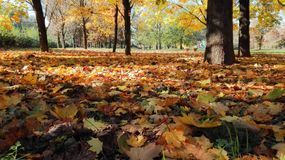 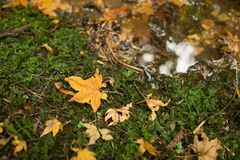 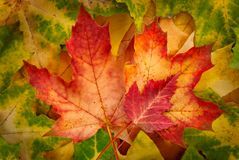 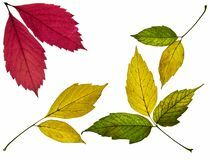 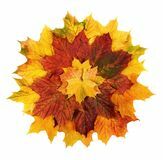 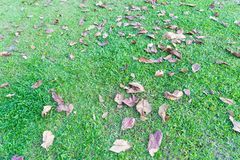 Fallen leaves in Tropical Jungle Crimson maple leaf Leaves on green grass floor nature background.